I can hear you sniffing disdainfully at this title – who writes letters anymore!? 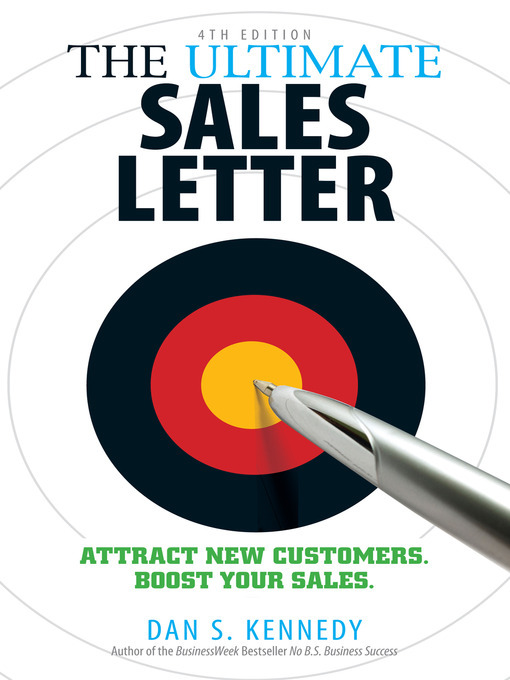 Ok, so the concept of a sales letter is pretty outdated, still, much of the advice in this book is still useful for writing in general and writing sales copy more specifically. And so the tips I’ve pulled out here – I’m going to call writing tips – let’s forget the medium and look at my favourite pieces of advice instead.